Alec’s office reflects his personal values. There are university photos, photos of his family, his three daughters, his son, his wife of 34 years, and, of course, the New York Yankees. His children went to Princeton, Yale, and Georgetown. Alec Haverstick is the newest member of the Ackerman Institute’s board. He has spent more than thirty years listening to and creating solutions for private clients. As Chief Executive Officer of Boxwood, he oversees all client relationships. Alec began his career as a Trusts & Estates attorney in New York City, and went on to join the financial service side of Wall Street, where he focused on creating financial solutions for wealthy individuals. He was, successively, a Managing Director at Kidder Peabody, Prudential Securities, Lehman Brothers and Deutsche Bank. 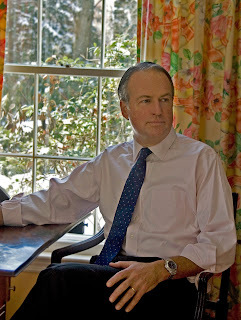 In this latter role he created the client services area for families with wealth in excess of one hundred million dollars and led the development of risk mitigation, liability management and liquidity provision techniques for individuals with concentrated and/or inherited wealth. Alec formed Boxwood Wealth Management in June 2007 as a family advisory firm providing a wide array of expertise to individuals, families and their companies. 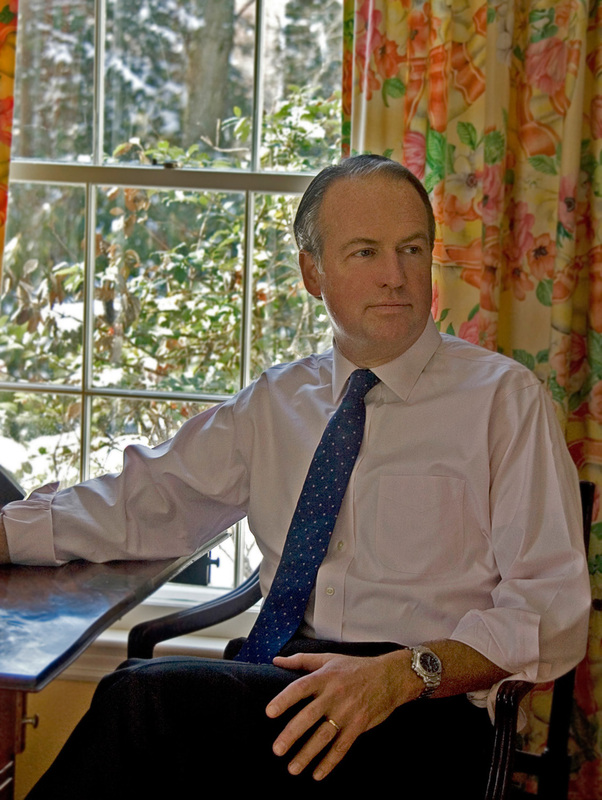 In May 2008, he refocused the firm as Boxwood Strategic Advisors, LLC. The Ackerman Institute is happy to have Alec Haverstick on its board and looks forward to his help in shaping a vision for the Institute’s future.